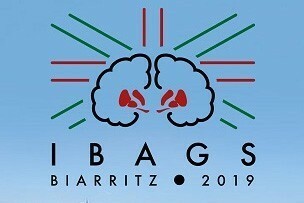 The XIIIth edition of the IBAGS meeting will be held in Biarritz from the 28th of April to the 2nd of May. In this meeting, we gather outstanding scientists and clinicians from all over the world to discuss about topics related to basal ganglia pathways, physiology, reinforcement learning and related disorders. Tutorials on basic science and clinical aspects of the basal ganglia will be given on the introducing day of the meeting. We look forward to welcome you in lovely Biarritz, in the heart of the Basque country that bounded the French and the Spanish Atlantic Coast, to share scientific discussions and the Basque’s « Art de Vivre ». Registration opening on September 17th, 2018!